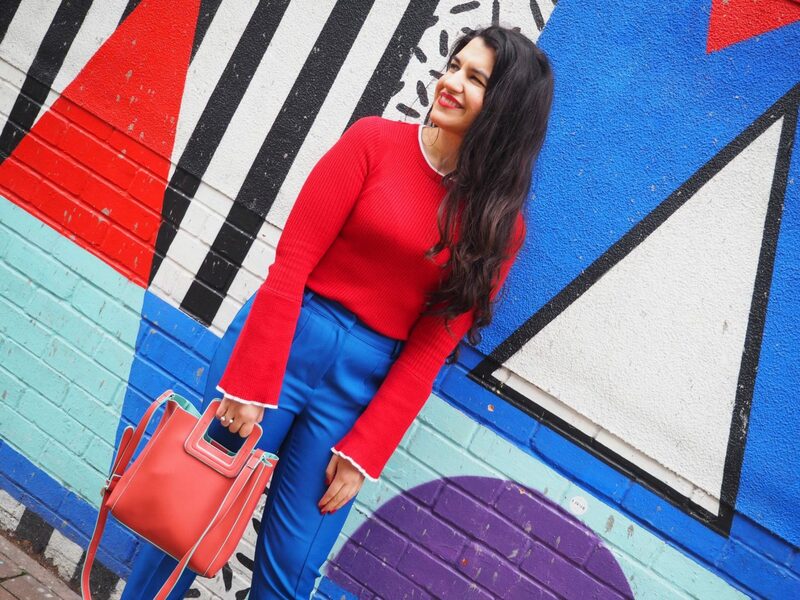 Hello, my name is Vanessa and I am a Spanish Londoner with a love of pink, bright colours, quirky details and lipstick. Welcome to my little corner on the internet! It started all the way back in 2010, when after devouring fashion blogs for close to two years and briefly trying blogging for a short fashion course, I decided to make a ‘serious’ attempt to combine two of my great passions: fashion and writing. ‘Wardrobe Under Construction’ was born as a way to catalog each and every one of my clothes and tell their stories. Seven years later and my blog/fashion diary has (hopefully) evolved and helped me evolve greatly, cementing my love of personal style while also including other interests and aspects of my life. In 2016 ‘Wardrobe Under Construction’ got a little makeover and became ‘Style Wanderings’, offering a fresher layout and even more style inspiration for 20-30 something (and beyond) people who love fashion with a difference! For any questions, inquiries, collaborations or simply the chance to say hello, you can leave a comment on my most recent blog post or get in touch with me on Instagram (@stylewanderings) or Twitter (@stylewanderings). Enjoy!